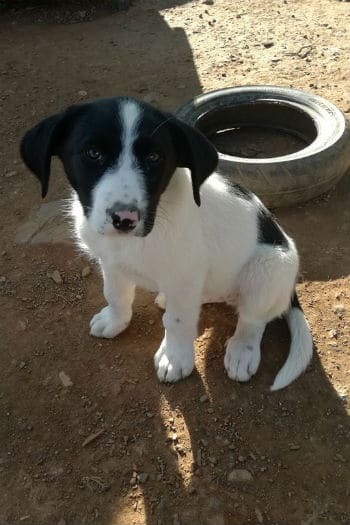 Ernesto is a small male puppy and his date of birth is 01/12/2016 so he is just over 5 months old now. 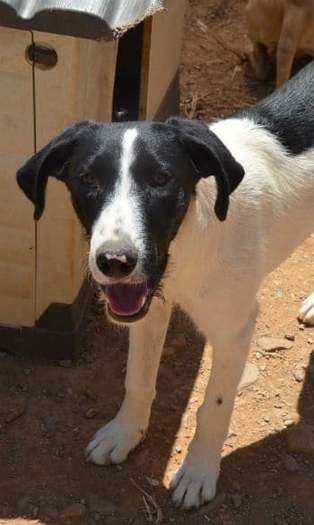 He has a lovely, lovely, sweet nature and gets on well with other dogs. 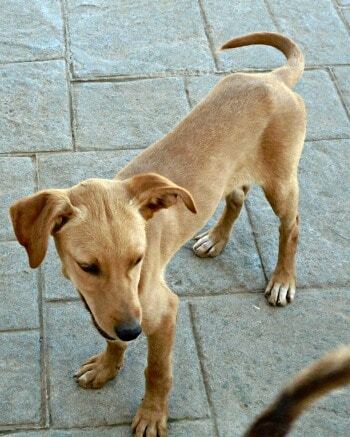 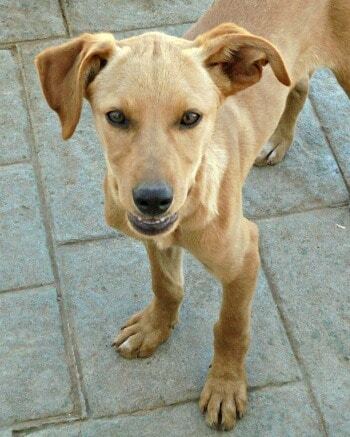 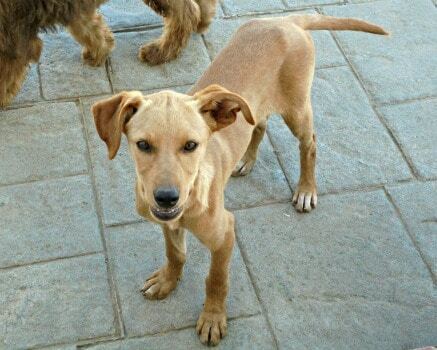 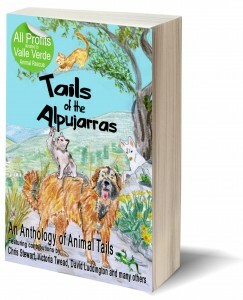 We think that his father could have been a podenco but his mother is more like a spaniel type with long fur. 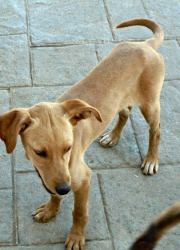 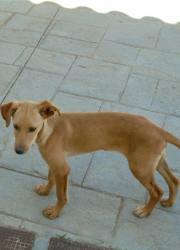 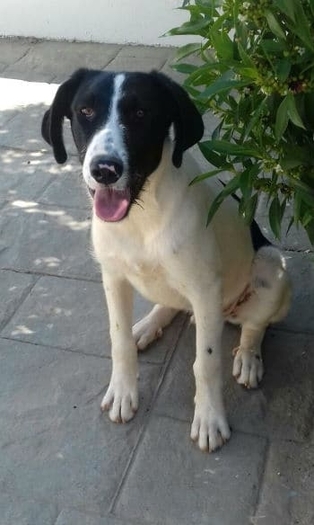 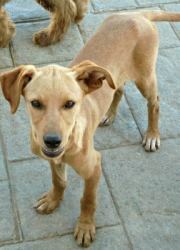 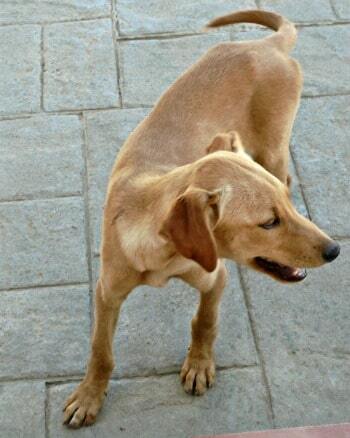 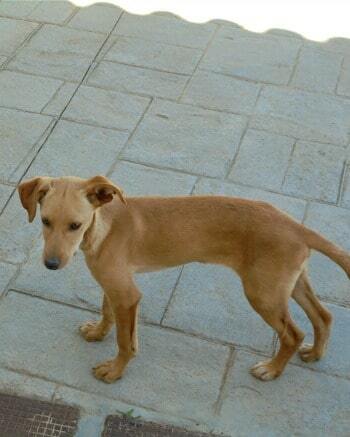 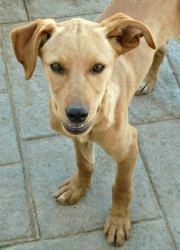 He is fully vaccinated so can travel immediately but not yet castrated as he is a bit too young still.